We couldn’t wait two weeks for Billings AirStream to get the parts to fix our heat pump, so we drove on. 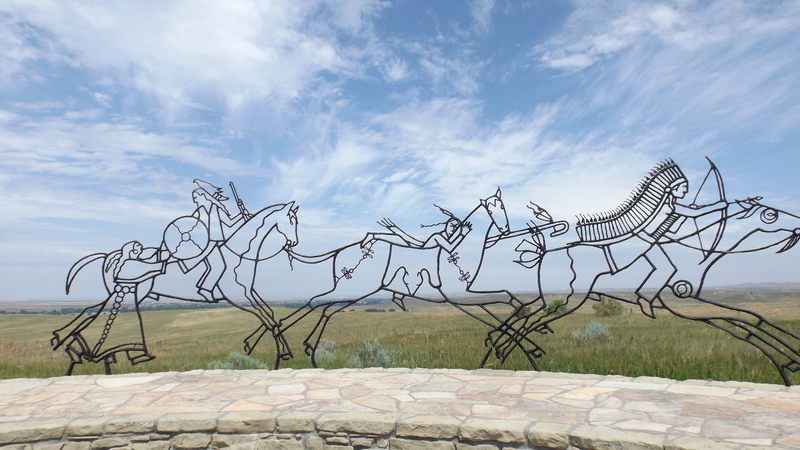 Little Big Horn Battlefield is only 65 miles southeast of Billings, so we went. Like at Gettysburg, seeing the terrain helps understand the battle, the decisions made by key commanders, and how unlikely some of those actions were to succeed. 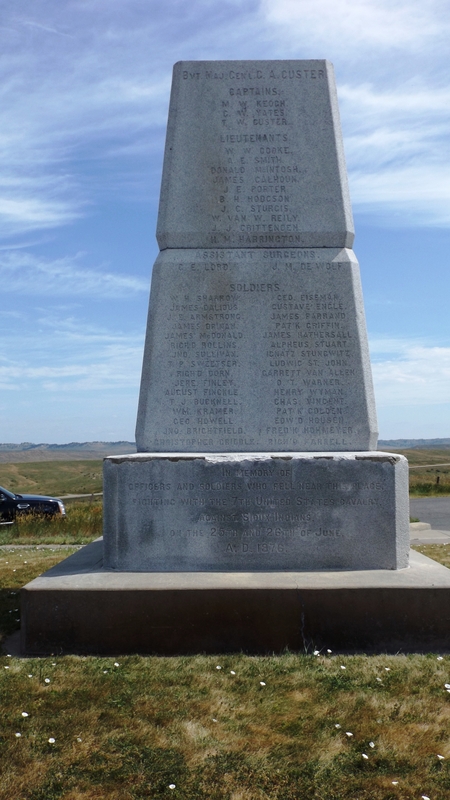 If you’ve seen Gettysburg, you know that an attack on Cemetery Ridge could only succeed with modern day body armor, and accurate artillery support. After seeing the land around Last Stand Hill, you know only a madman would have split his troops to attack a force five times larger than his own. The general had always been successful because of his audacity and aggressiveness. On that day the numbers were weighted too heavily against him. The battle went wrong from the start, and company by company, his troops were annihilated by the Indians. 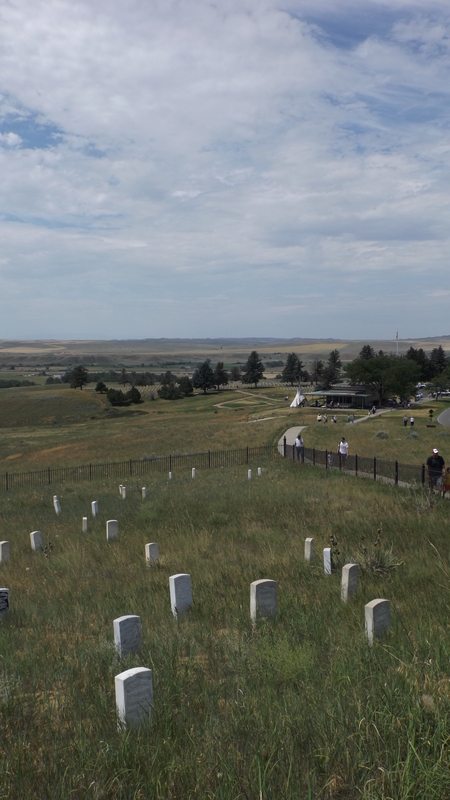 At the end Custer, his two brothers, and a brother in law died near the top of the highest hill on the battlefield. It was a good defensive position, but too late with way too few defenders. 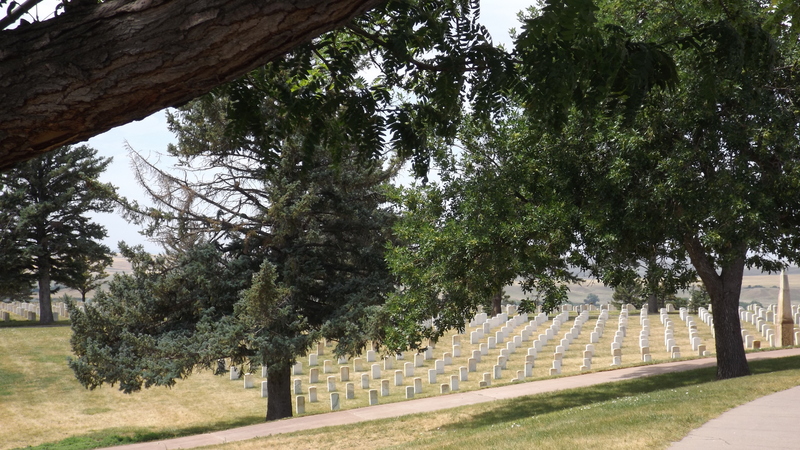 The Park Service has done a fine job with the park, for both sides, I think. It’s worth a visit. 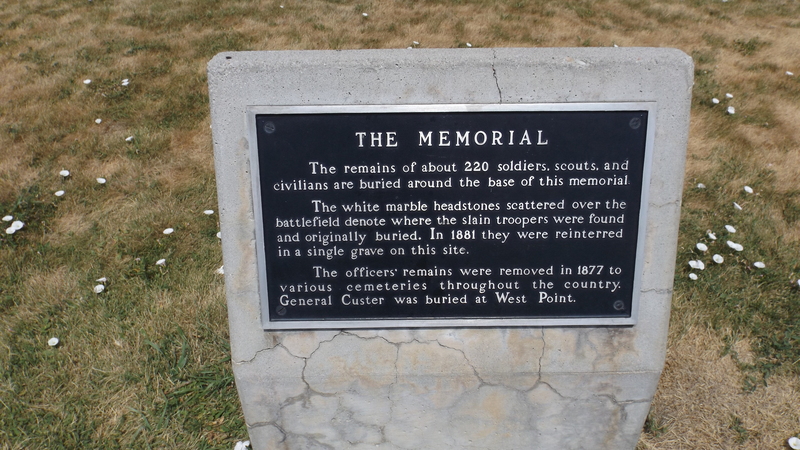 Tom was crazy in the way all Medal of Honor winners are – he either felt bulletproof or just didn’t care in battle – and he was awarded TWO MoH in Civil War action. He is also likely the source of the second bullet in George, who had one under his heart and another through the temple. 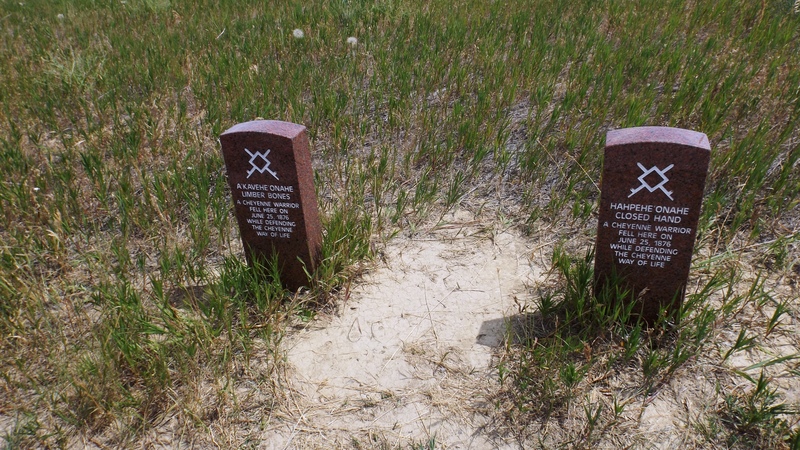 Tom is also thought the last to die on Custer Hill, killed in hand to hand combat after clicking his pistol onto a spent casing at Yellow Nose, the Cheyenne who then killed him with an old sabre. 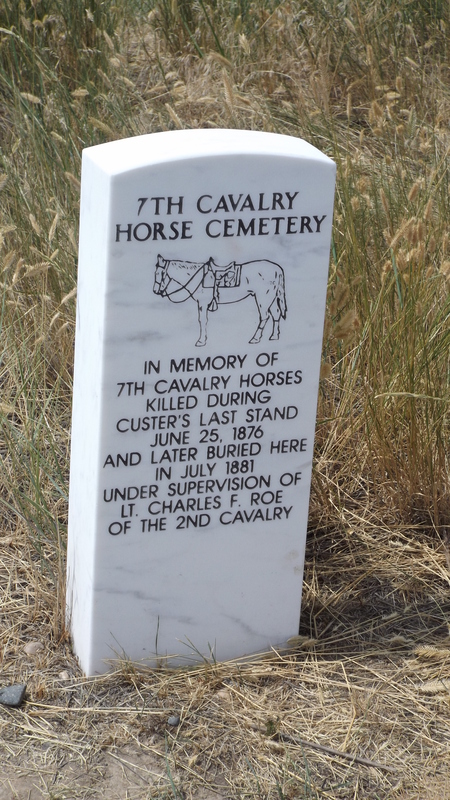 It is worth noting that never before in any of the Western Indian wars had a single company of US Cavalry been routed in combat against Sioux, Cheyenne, or any of the others. 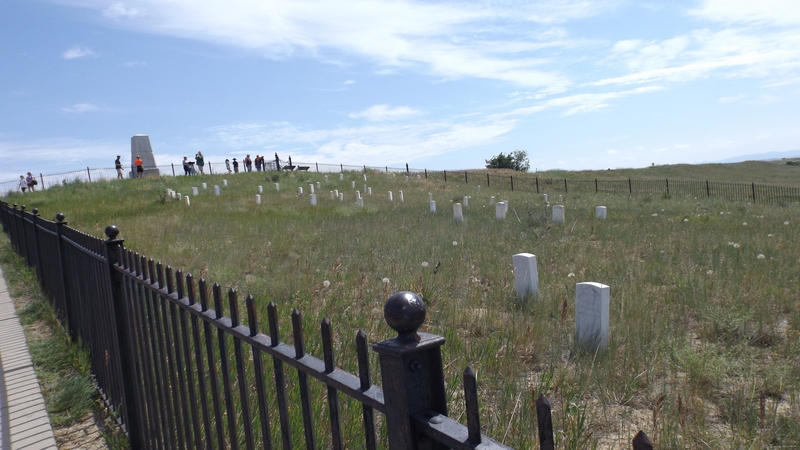 Custer had ten companies. Boston and the others figured it was an easy chance at glory with little risk. They were wrong, and it must have been like watching a big tornado approach, except for knowing that unlike a tornado, these guys will come back for you if they miss you the first time.